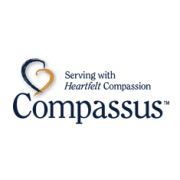 Volunteers with compassion are needed to assist our Bereavement Coordinator with phone calls to check on family members who have lost a loved one. We follow family members and significant others for 1 year. Training is required and provided at NO CHARGE.